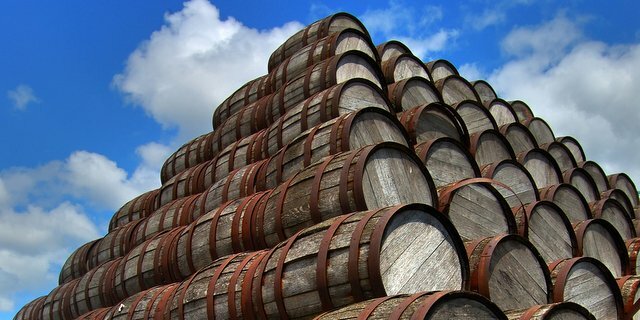 We believe most volumes should be estimated in beer barrels. The Beer Institute represents the whole of the $223 billion American beer industry (an industry that includes more than 2,700 breweries and 1.8 million jobs). The Beer Institute’s members include everyone from America’s largest brewers to some of the country’s smallest craft brands. The organization is a great source of statistics, and in late January, the Beer Institute published an unofficial estimate of domestic tax paid by beer brewers.